In celebration of 100 years since the alleged ‘discovery’ of the mystical ruins of Machu Picchu, said to have inspired a generation of explorers and even blockbuster movies, here are 10 facts that anyone who has or is preparing to cross the threshold of the Sun Gate and stare down in awe at this genuine wonder should know. 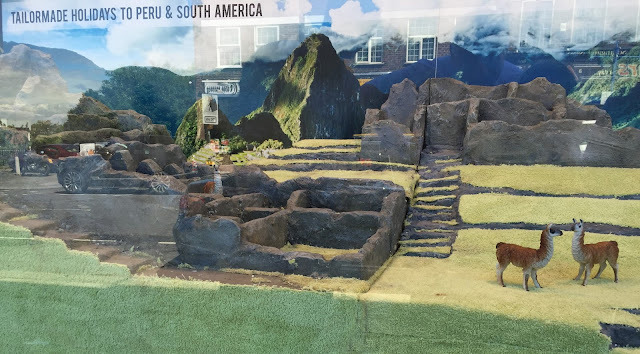 The first Westerner credited with unveiling Machu Picchu to the outside world, Hiram Bingham, was said to be looking for the lost Inca site of Vilcabamba when he was first led up the slopes to the then-overgrown ruins. Recently, the accepted history that Bingham was the first outsider to lay eyes on Machu Picchu has been challenged and several candidates put forward. The strongest possible contender is German engineer Augusto Berns who may have been to the site 40 years prior to the American. When Bingham endeavoured to reclaim the site from the encroaching jungle he uncovered a treasure trove of artefacts that he took with him to Yale University, including mummies, bones, ceramics and precious metals. The Peruvian government has long petitioned the university for their repatriation and in 2008 revised the estimated number of pieces from 4,000 to over 40,000. Each year there is a race along the Inca Trail, which at 26 miles is pretty much a marathon. The current record is three hours and 26 minutes. Many of the porters will sleep with a shiny metal object or mirror beneath them when on the trail. They believe it deflects spirits coming up through the earth and whisking them away. Ask any guide or porter, and most will tell you that at some time they have experienced the feeling of being pulled out of their tents by spirits of the past. A popular ambition on the trek is to arrive at the fabled Sun Gate in time for sunrise; however this is more of a sun-ruse as high mountains block most the view at sunrise – you’re better off having an extra lie in. At the ruins themselves, there are rules of entrance. One of the lesser-known is that you may not enter dressed in the traditional costume of another country; so anyone thinking of going dressed in your kilt and sporran, your kimono, or Swiss milkmaid outfit, should think again. The most expensive Bollywood film ever made, Endhiran, released in 2010, was partly shot on location at Macchu Picchu. It features and ex miss world as the starring actress and is one of only a few films to be given permission to film in the ruins. A few years ago, two spectacled bears – of Paddington Bear fame – were seen wondering the ruins alongside the throngs of visitors. Spectacled bears are occasionally spotted in the area, but it is very rare to see them in the ruins themselves. Have you seen our latest window display, pop by and take a look. Day 1 - 3: LimaArrive Lima and spend 2 nights discovering Peru's bustling capital city. On your first morning you will enjoy a half day tour visiting some of the cities highlights including the main square and cathedral. In the evening why not enjoy Lima's thriving gastronomic scene. 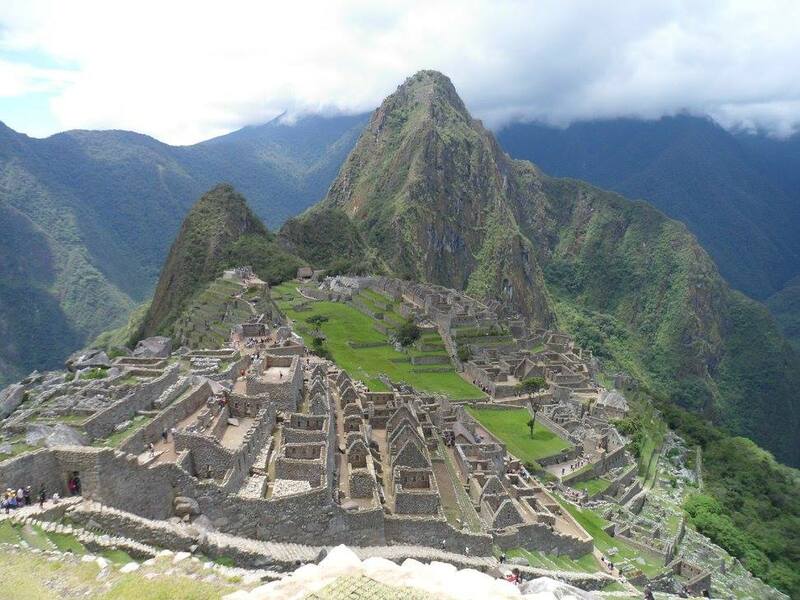 Day 4 - 6: CuscoToday you will fly to the UNESCO World Heritage Town of Cusco for 3 nights. On your first day you will explore the highlights of this fascinating town on a half day city tour including some ancient Incan sites in the surrounding area.Your second day is at leisure and you may decide to relax around town or enjoy one of the many adventure activites in the areas surrounding Cusco. Day 9 - 10: Machu PicchuToday you will climb aboard the train to Machu Picchu. 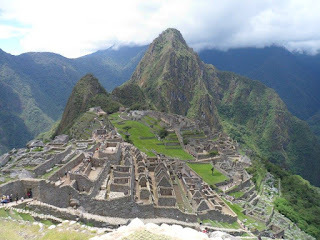 Here you will discover Peru's most iconic attraction with a guide to explain all about the history of the Incan Empire.You will spend the night at Aguas Calientes and the following morning you may decide to return to Machu Picchu for sunrise (not included). In the afternoon you will take the train back to Cusco for your final night.